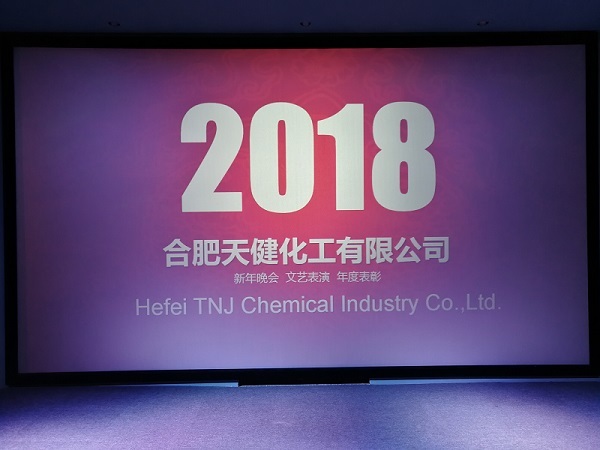 TNJ Chemical Celebration For Spring Festival 2018! 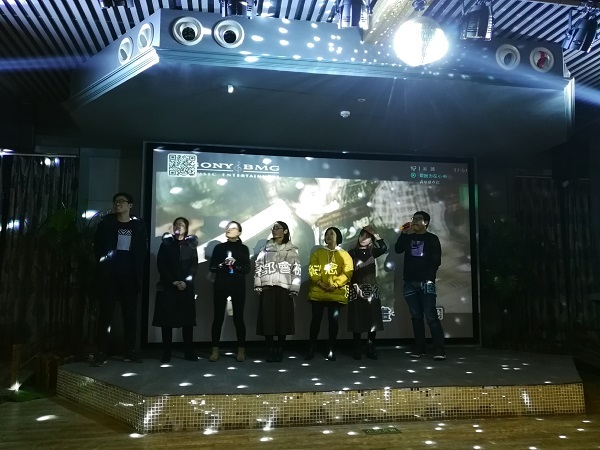 TNJ Chemical held great and wonderful celebration for Chinese Traditional New Year (Spring Festival) 2018, on the afternoon and evening of Feb.12, 2018, at the Multi-functional Hall of TNJ. 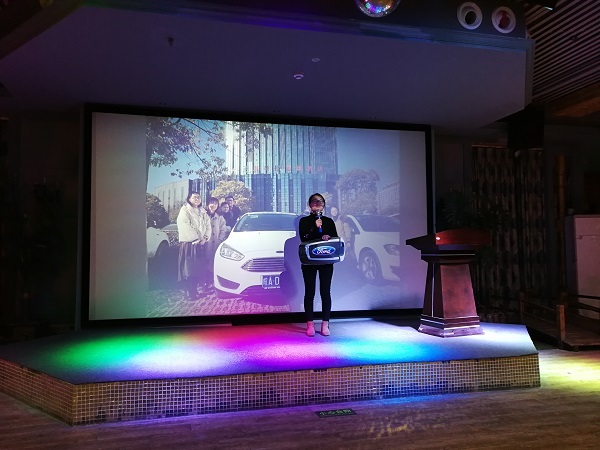 At the beginning of the party, Vice General Manager Sophia Zhang made a summary for the work of 2017. During 2017, TNJ Chemical achieved more than 0.12 Billion US Dollars in sales volume, more than 30% increase from 2016. It is a not easy job especially in 2017 when we faced lots of pressure from government reform on environmental protection etc. Ms. Zhang also gave a outline plan for 2018. The aim is to achieve 0.18 Billion US Dollars in 2018. 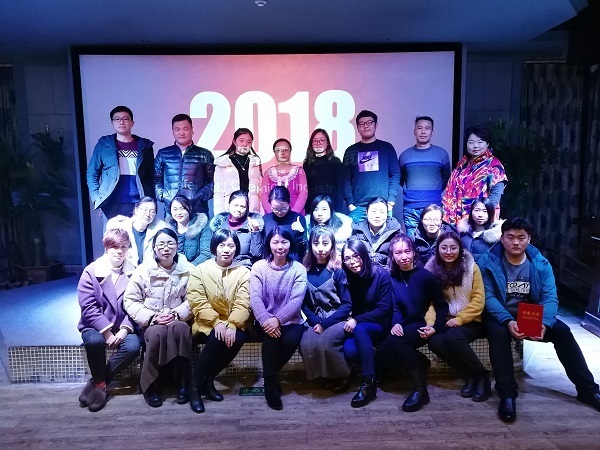 The Sales ManagerS of Chemical Department, and other departments also made comments on the work of 2017. 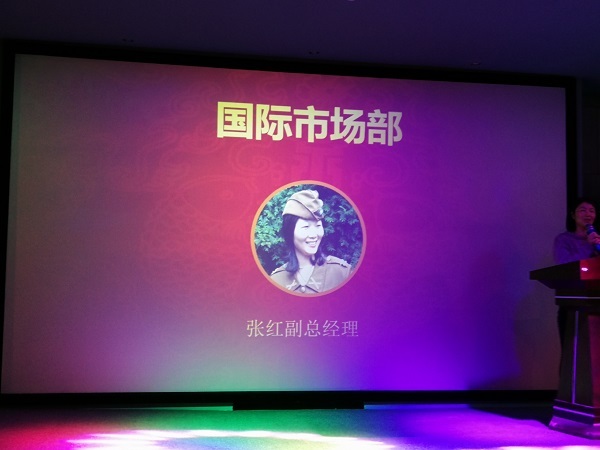 After the meeting, there are 28 programs presented by TNJ staff, including singing songs, dancing etc.